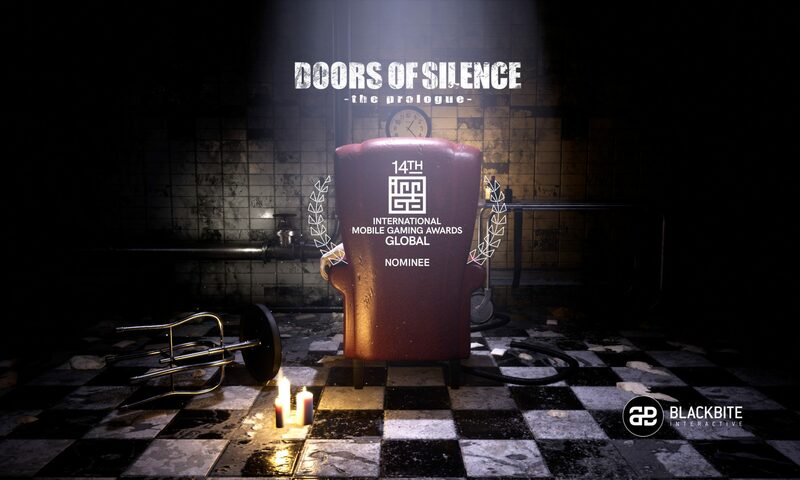 Doors of Silence is an ultra realistic horror game experience developed with Unreal Engine 4 specifically for Virtual Reality headsets! The Prologue is the first episode of a new horror saga for Gear VR and under development for other VR platforms. It’s an immersive survival horror with stunning graphics and a long term gameplay featuring exploration, stealth, puzzles and interaction.